Our commitment to innovation pushes us to continually move forward, delivering better, smarter and more effectual tools and techniques for the next generation of doctors and patients. Our products are renowned worldwide for quality, innovation and practice efficiency. At TP Orthodontics, we never stop looking for a better way to do things. That’s how we’ve built our reputation as a leader in orthodontic technology. 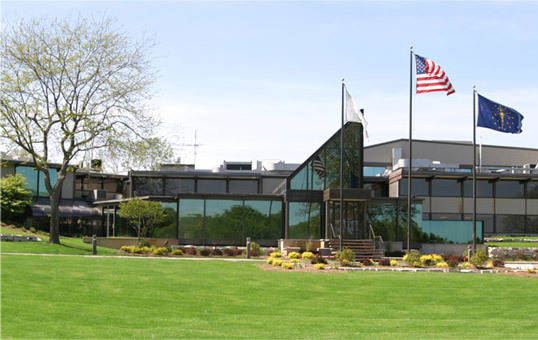 From our humble beginnings in a backyard workshop to an international provider of over 15,000 products in over 50 countries, TP Orthodontics has grown into one of the most trusted names in the orthodontic industry. TP Orthodontics has taken a leadership role in the advancement of orthodontics worldwide, providing information and education to university students and established practitioners alike. As a major sponsor of several orthodontic associations, societies and conferences, TP Orthodontics recognizes the importance of building relationships around the globe. And after more than half a century of revolutionizing orthodontic technology, we think the best is yet to come. 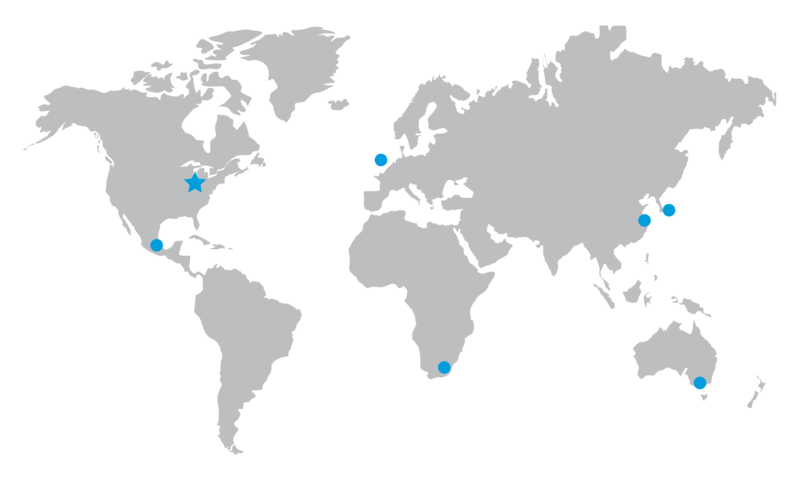 TP Orthodontics maintains branch offices in the United States, Europe, Australia, South Africa, Mexico, Brazil, Japan and China with a network of distributors in many countries.